This communication is strictly intended for individuals residing in the states of AZ, CA, CO, FL, HI, NJ, NY, OH, WA, WV, WY. No offers may be made or accepted from any resident outside the specific state(s) referenced. 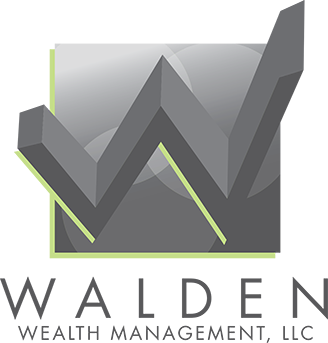 While the following experts are not affiliated with Walden Wealth Management, we rely on them to help guide our clients with their unique experience and expertise.